Divano is a name you can trust for all your home décor needs. We have an exclusive product line of designer pieces available at competitive prices. We are a leading store of living room furniture in Mississauga. Our collection includes unique pieces inspired by traditional Turkish design. Apart from elegant furniture items, we also specialise in home furnishing, lighting, accessories and draperies. Furthermore, we provide shipping services for silverware and crystal pieces like chandeliers to our customers in Canada, the United States and South America. Visit our store to have a look at our exceptional collection and upgrade your home décor with the trending pieces. Being a trusted store for living room furniture in Mississauga, we understand the importance of this significant area in your home. That’s why our team has come up with some creative décor tips to give this space a comfortable and welcoming environment. Divano offers a different furniture experience to its customers. From dining room to living room furniture, our eclectic product line includes designer pieces that are neatly carved, polished and upholstered to provide high-quality products to our customers. 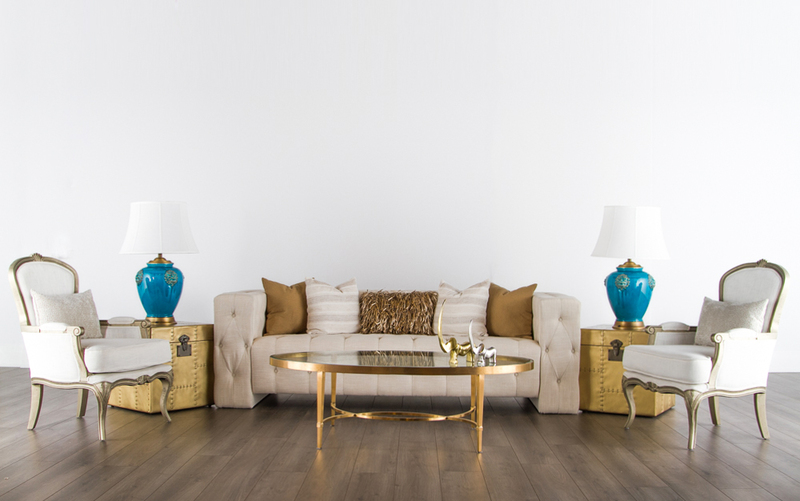 Our unparalleled craftsmanship and attention to the smallest details have made us a one-of-its-kind living room furniture store in Mississauga. Our products combine elegance with warmth to offer a luxurious look to your living space. The intricate design and sophisticated appearance of our products will make you fall in love with them. Click here to have a look at our Instagram page which features our top-class pieces that are perfect examples of our excellent workmanship.